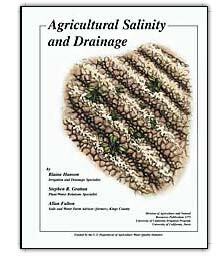 2009 winner of a “Blue Ribbon” award for excellence in educational publications from the American Society of Agricultural and Biological Engineers. 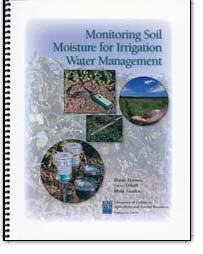 Getting maximum output for every energy dollar spent is the primary objective in operating an irrigation pumping plant. 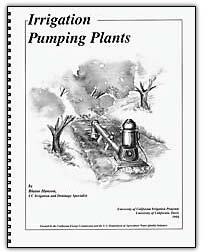 This manual answers growers’ most frequent questions about irrigation pumping plants. Here you’ll find everything you need from the basics of how different pumps work to detailed information about pump design, motors vs. engines, performance tests, troubleshooting, and maintenance.